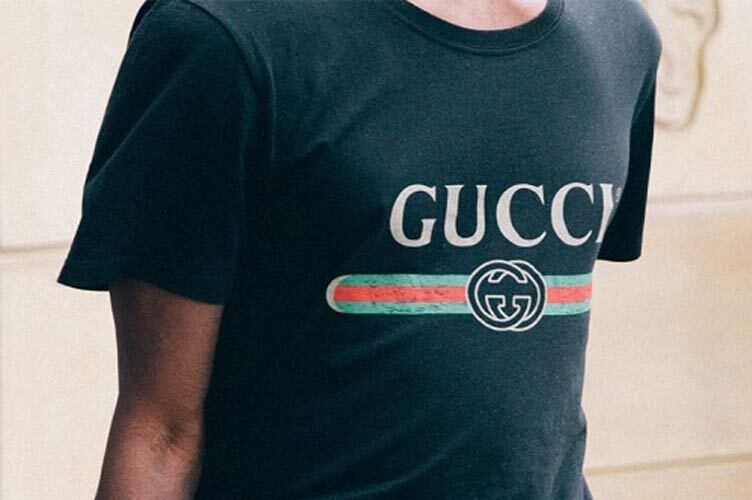 Make a statement in the distressed 'fake' logo t-shirt from Gucci, as seen on bloggers at Paris fashion week. It may seem a long way off, but trust us the warmer months will creep up quicker than you think. Here at Cruise we have selected some of our top picks for the season; focusing on the classic sweatshirt.